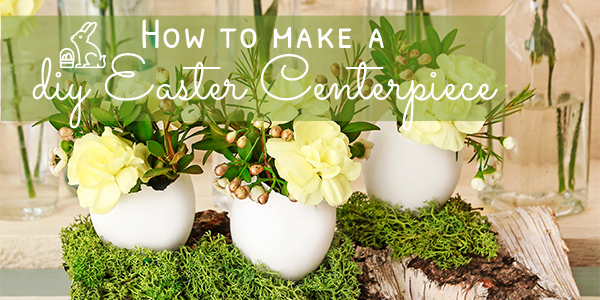 Flowers make any celebration better, and when it comes to Easter, making a lovely, whimsical centerpiece can add a touch of fun to any Easter tabletop. 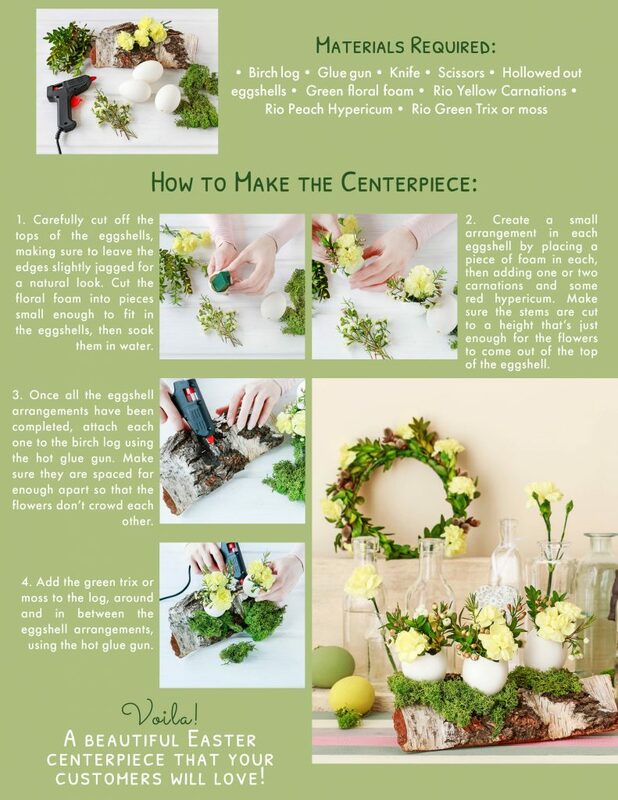 Following is a step-by-step tutorial on creating this arrangement, which you can offer ready-made in your shop or teach others how to make at a DIY in-store workshop. 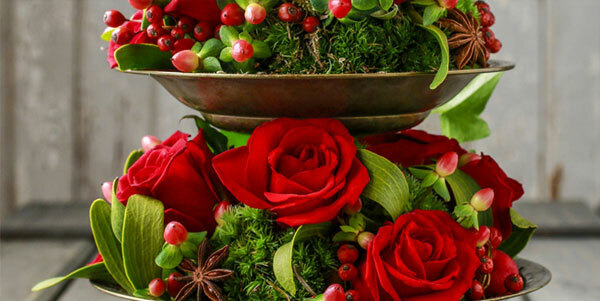 Previous article	The “Newest” Floral Trend: Dried Flowers!